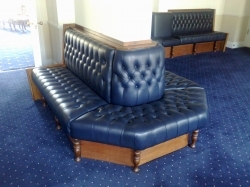 Woodcarr can provide a wide range of different styles of fixed seating from the traditional to ultra modern. 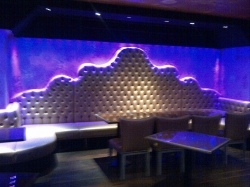 The photo below shows a bespoke chaise lounge we made for the exclusive CUCKOO CLUB off Regent St in Londons West End. 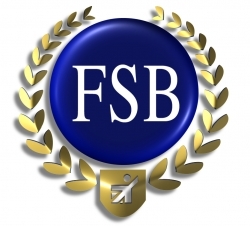 We aim to give customer satisfaction offering design ideas and inspiration for upgrades to existing seating or alternatively we can manufacture from new. For more information please do not hesitate to get in touch with us and we will be more than happy to discuss all your requirements.